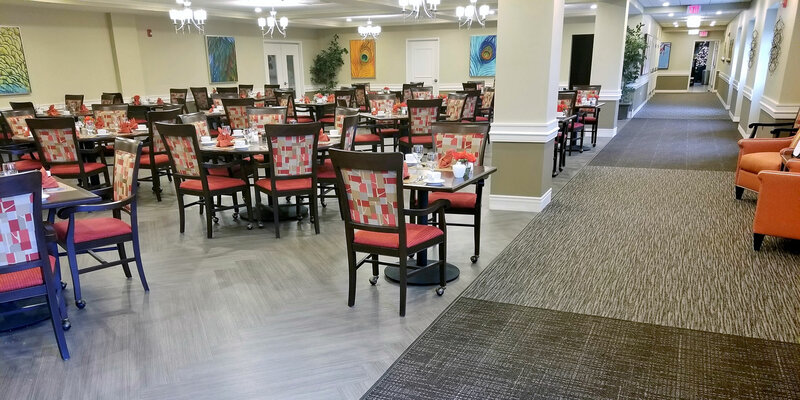 Looking for High-Quality Commercial Flooring? 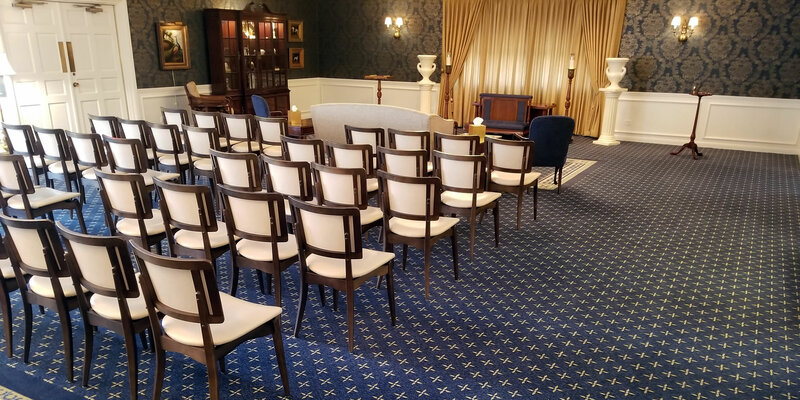 We are Full-Service Chicago Commercial Flooring Professionals. 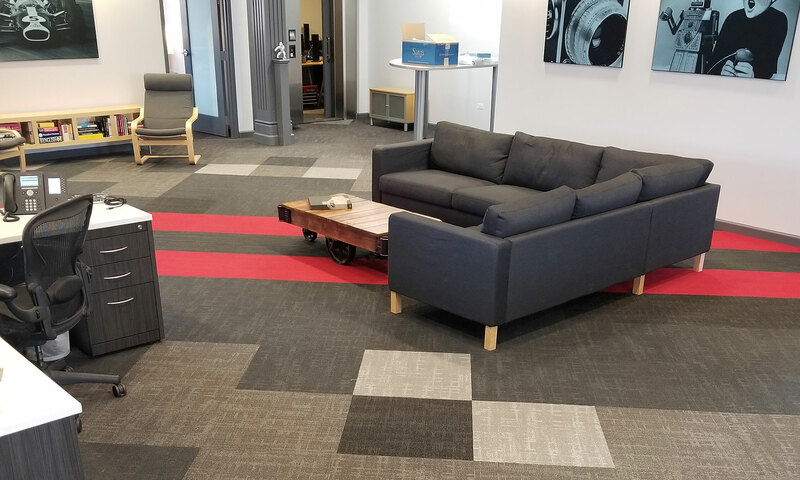 No matter which industry your company serves, we have the perfect floors for you. DeSitter can help you make a lasting impression on your clients the moment that they walk in. 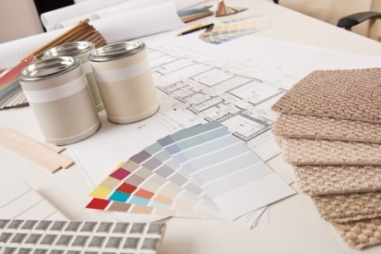 Our Professional Design and Consultation services are available to assist you. 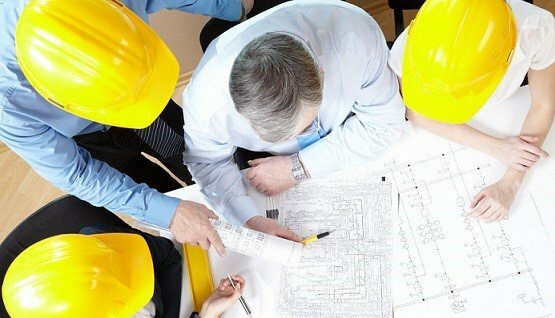 We begin by working with you to develop an in-depth assessment of your project’s budget, product and service needs. Our Sales Professionals are in constant communication with your project team. With weekly site meetings, work in progress meetings and job site quality control. 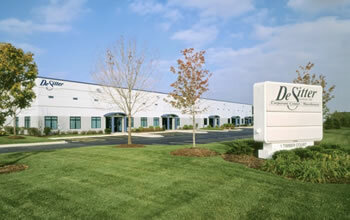 DeSitter has experience working with commercial customers. We will help you create the ideal atmosphere for your business.